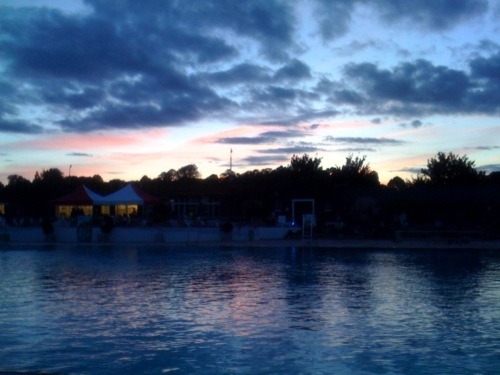 The other day I went to the Wild Swim Society summer party at Parliament Hill Lido. I think the wild bit might’ve been stretching it slightly – especially given that we were only a stone’s throw from the ponds. Anyway, let’s not split hairs, it was cold so we were halfway there. Despite the Baltic conditions it did feel like the beginning of summer. 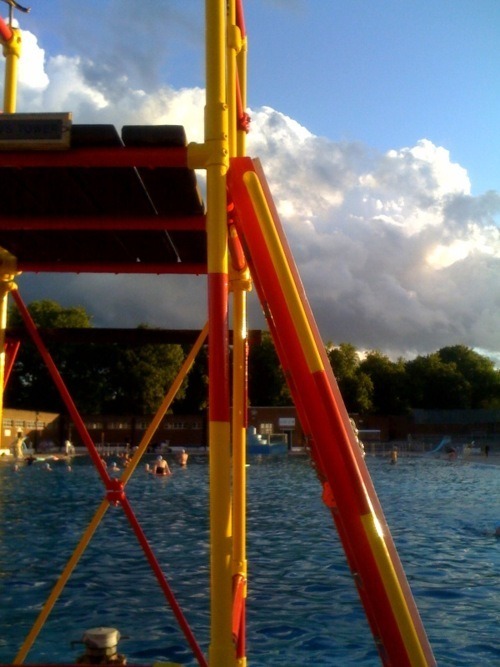 Love a lido, and late openings are even better. 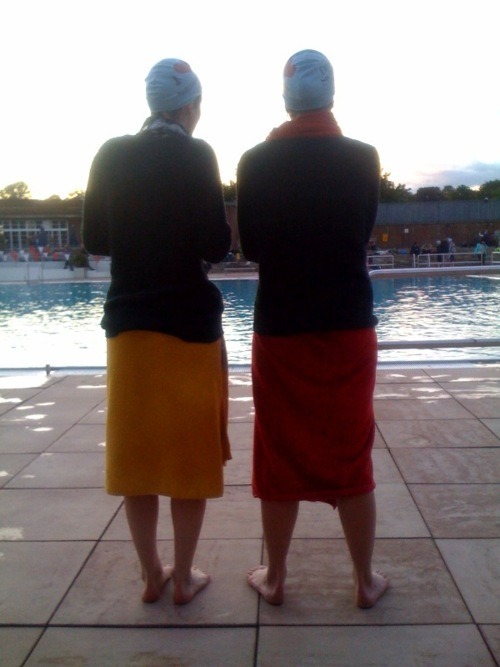 Brockwell up next methinks.